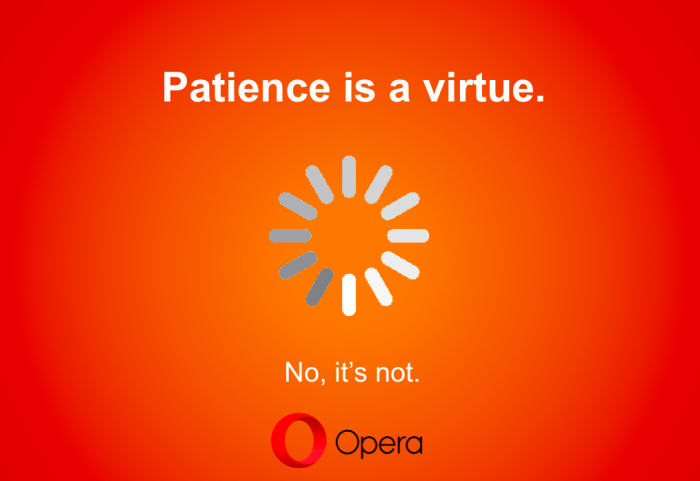 At Opera, we’ve always fought against all kinds of technical thresholds that could slow down the speed of internet for almost two decades with using our compression technology . They are the device hardware that does not have enough CPU power or memory to render web pages, crowded Wi-Fi network, or web pages filled with oversize images, video or heavy programming. We’ve also fought against high mobile data costs and limited mobile network bandwidth to speed up the internet and lower the costs to access the web for those in need. Barriers to fair internet access continue raising. In the US, the FCC is planning to give internet service providers control over what people can see and do on the web, with the power to slow down websites. This is a threat to net neutrality. If we lost net neutrality, people could soon have the web where some of their favorite sites are forced into a slow lane online, while deep-pocketed companies have special fast lane access to reach their users. This is against our efforts to make the internet faster and more affordable. 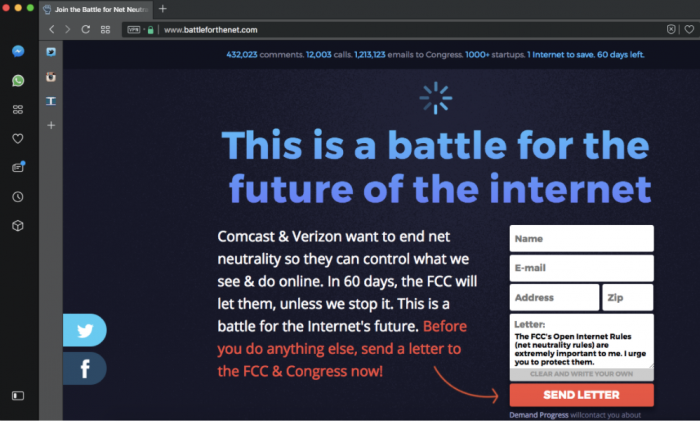 Today we join hands with web sites, online communities, and internet users, like yourself, to sound the alarm about the threat to net neutrality. By accessing this site , you will be able to submit a comment to the FCC and Congress. Love these avatars? You can get more and learn about this campaign here .